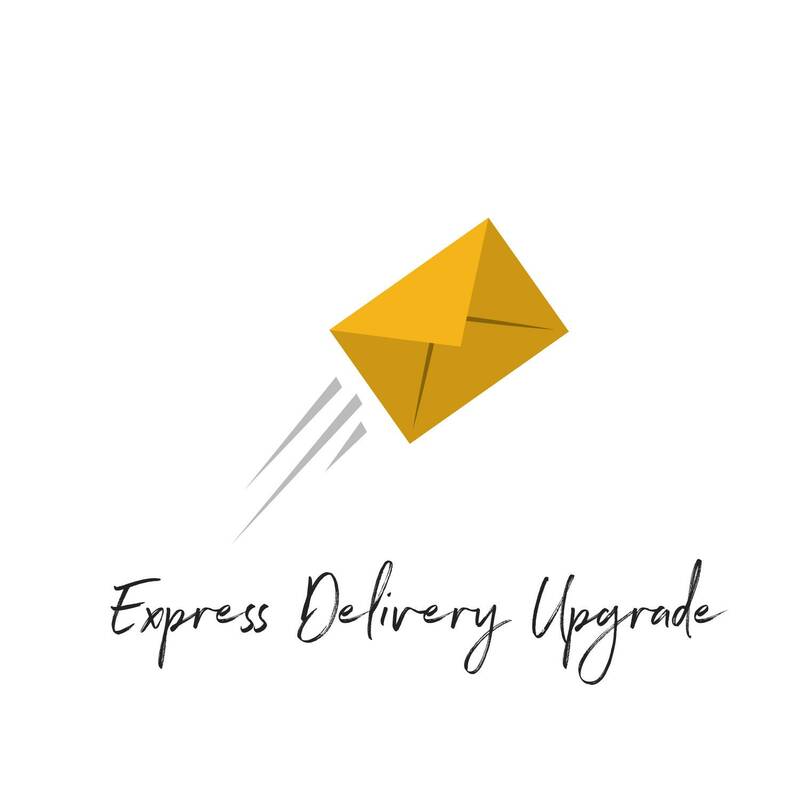 This listing is only for upgrading to express shipping in a convenient way, after you already placed your order. You can ideally choose express shipping as your delivery method at the checkout while ordering. You can choose the correct option for your country. Please remember to leave us your phone number. Please enter the same name and delivery address as in your original order. AU•JP•HK•SG•IN Exp: Australia, Japan, Hong Kong, Singapore, India. 2-5 business days delivery. UK Spec. Del. SG: Royal Mail Special Delivery Saturday Guaranteed. Delivery ensured on Saturdays, by 1pm. please use if ordered from wednesday. We only use it if we ship your package on a friday. Otherwise we will use Special Delivery refund the difference to you.